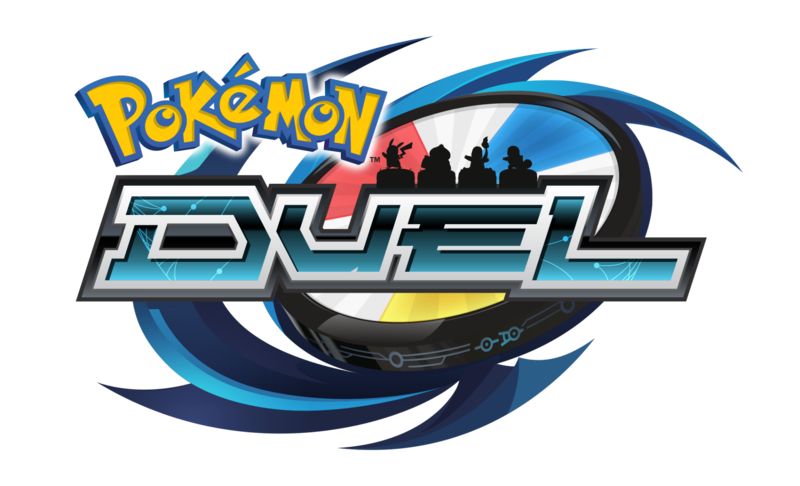 ​The Pokémon Company International announced today that Pokémon Duel is now available for download at no charge on the App Store and on Google Play. -By strategically assembling their team of six Pokémon, each with its own strengths and a set number of steps it can take, players can take different routes to rush toward the goal or block the opponent’s Pokémon from advancing. -When two Pokémon from opposing teams meet, a battle commences, and the players spin each Pokémon’s Data Disk to see which Attack each Pokémon will use. -In addition to moving Pokémon and battling, players will also be able to use a plate at the start of their turn. These plates have various effects, including swapping positions of Pokémon in play and giving their Pokémon various battle enhancements for that turn. -The player who reaches their goal first wins the duel. Players can duel against real opponents at any time by tapping League Match on the Home screen. They will then be automatically matched, according to skill, with other players around the world. A variety of items, including Pokémon figures, can be earned through Time Boosters that are unlocked with every League victory. Winning League matches also increases the player’s rating and provides a chance to get different Pokémon figures as they compete in higher-level leagues. For more information about Pokémon Duel, please visit: www.Pokemon.co.uk/Duel . This entry was posted in 2, Developer, game, games, Games Developer, mobile, Nintendo, train, train 2 game, Train2Game, www.train2game-news.co.uk and tagged 2, Android, developer, Duel, game, Games design, Games Developer, games industry, iOS, Nintendo, Pokemon, train, Train2Game by Train2Game Blogger Team. Bookmark the permalink.